France will host to the ITBF General Meeting and Conference 2020. We are pleased to announce that all fully paid-up members of The ITBF will be invited to our General Meeting to be held in Paris and Normandy in June, 2020. Please bear in mind that on Monday June 22nd it is anticipated that Goffs will hold their major London Sale of racing and breeding stock. Royal Ascot week commences on Tuesday June 23rd. Formal invitations with hotel details etc will be circulated shortly. We thank our generous hosts, the Federation des Eleveurs du Galop (French TBA) for their hospitality and assistance with the 2020 ITBF General Meeting. We hope to see all ITBF member countries represented in Paris and urge those countries who have yet to pay their membership fee invoices for 2019/20, or whose memberships have lapsed, to urgently contact our Secretariat. 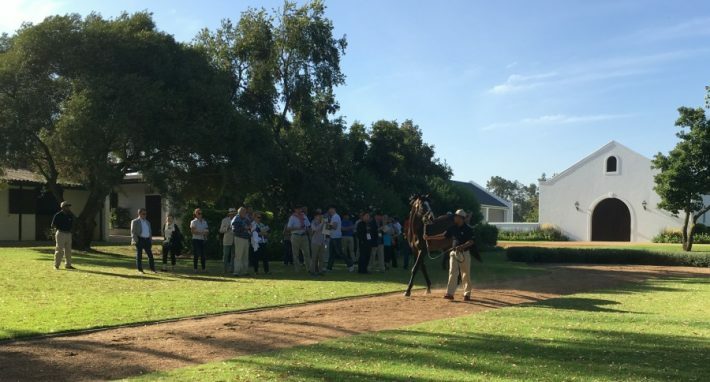 Delegates visited a number of South African stud farms as part of the official ITBF 2017 programme of events. International Thoroughbred Breeders’ Federation Congress 2017. 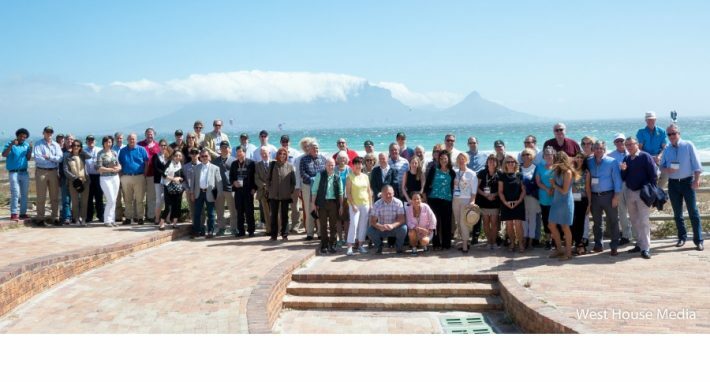 Many TB breeding countries were represented at International Congress 2017, which took place in Cape Town, South Africa on 10th January 2017. • To provide a platform for member countries to reflect, solve problems, educate and create opportunities for mutual collaboration and assistance. • To address the various external challenges and opportunities faced by the International Thoroughbred Breeding Industry. • To act as a liaison body with racing and allied institutions and authorities, so that the International Thoroughbred Breeding Industry is represented and given space on worldwide forums.